A water main break can cause lots of damage. Perhaps the worst part is that you don’t always know when it happens, which means you can be gone from the house or building for a long period of time before you realize that you have a big problem. This is because the pipes are not usually in plain sight, therefore if they fail it often goes undetected until it becomes a bigger problem. If that’s the case you could be looking at a disaster by the time you finally come back. 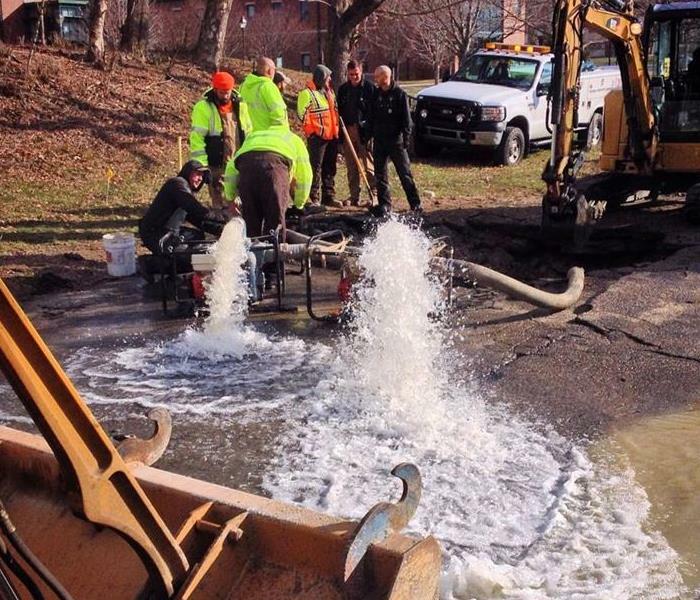 Water main breaks can be caused by factors such as extreme temperature, corrosion, or impact to the pipes, among other potential factors. However, even if your house, condo, or building is relatively new you should still dedicate some funds and resources to routine maintenance, and inspection for cracks, or for other potentially unsafe environmental hazards. This practice could save you thousands later on. Those who are have experienced a water main break often have to deal with an interruption in their water service, and potentially days or weeks of being relocated as crews repair not only the pipes, but the areas of the home or office that have been affected with water damage. This is another reason having a routine maintenance inspection of plumbing system is a good idea. 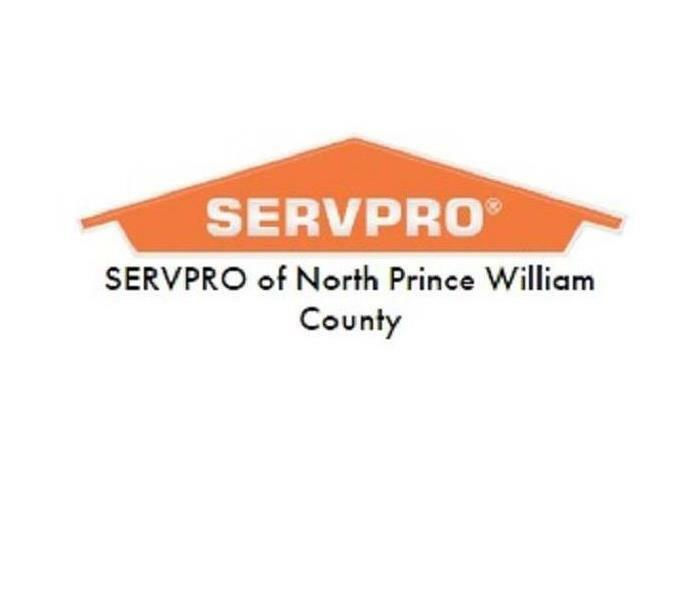 At SERVPRO® of North Prince William County we are always here to help. 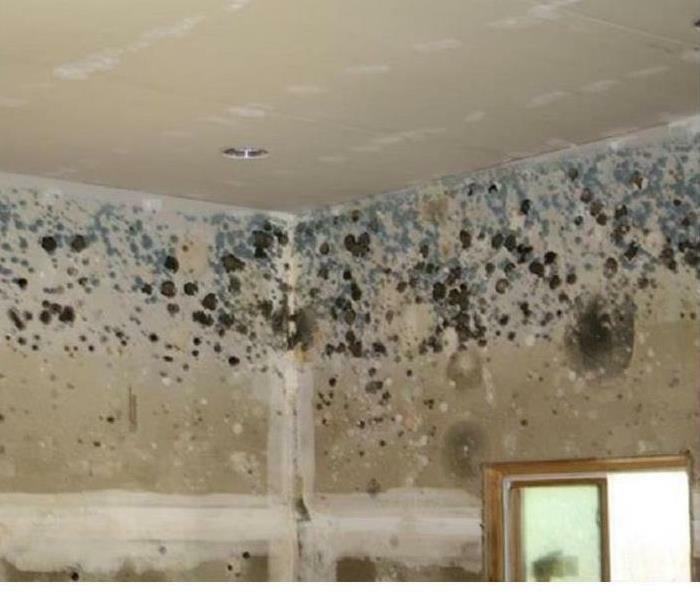 Contact us immediately if you have experienced this, or any other type of water damage, or if you have any questions regarding such things. Leaky Ceilings can be costly. 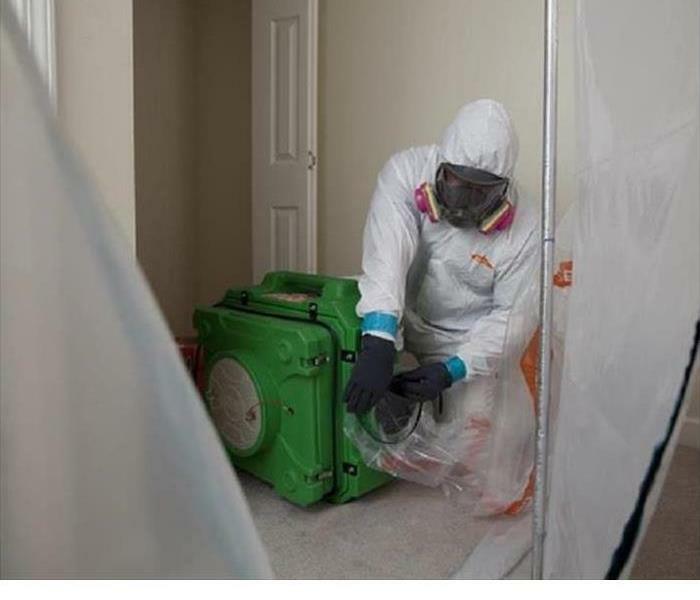 They can significantly damage your home or business, but also it is sometimes hard to determine the cause of them, which can delay, or even add to the expense of the repair process. 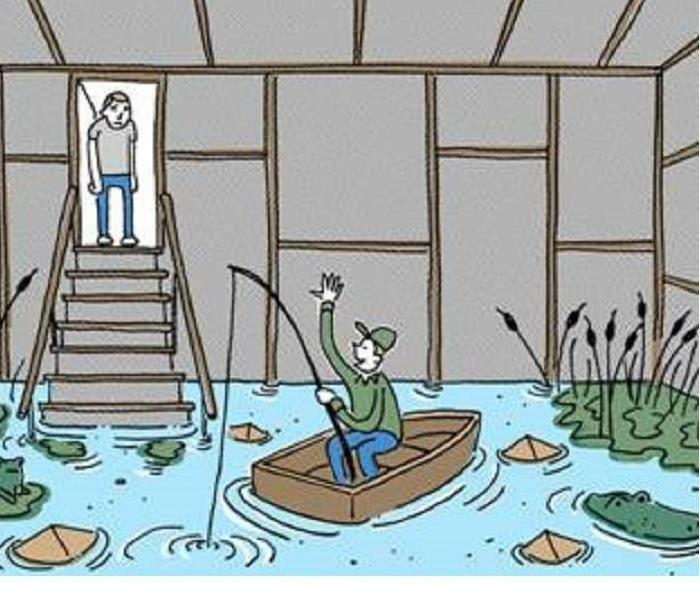 That’s why the first thing you should do when you have a leaky ceiling is an inspection so that you can eliminate all the obvious non-causes. One thing to consider is whether the leak occurs only in inclement weather. If the leak is constant, regardless of whether it is raining outside or not, then you can probably eliminate the roof as being the source of the leak. 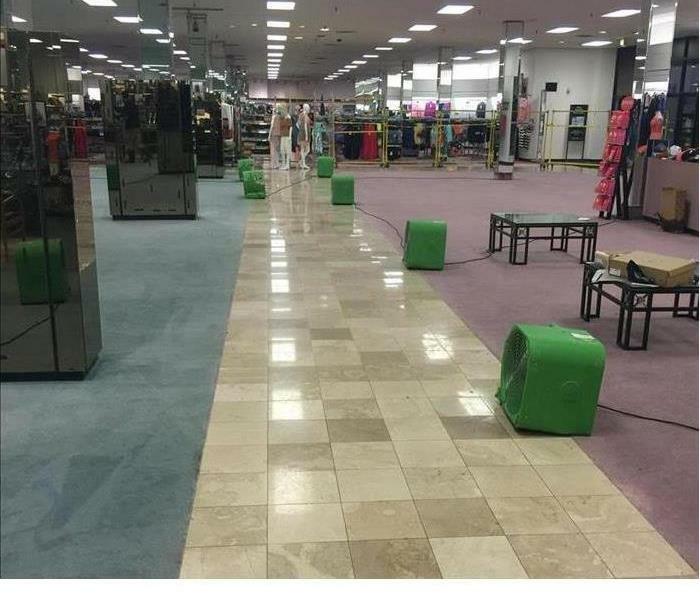 That’s because if that leak is caused by the rain, then the rain would have come from the roof through the ceiling. In this case the leak is most likely caused by a plumbing line inside the house or structure. Another thing to consider is the water itself. Does it appear to be clear and fresh? If so, then that could be an indication of the water coming from the water supply line. That’s because if water was coming from the roof it would track a lot of dirt and substances from the roof along with it. If you have determined that the leak is possibly from the roof, start at the top and work your way down. 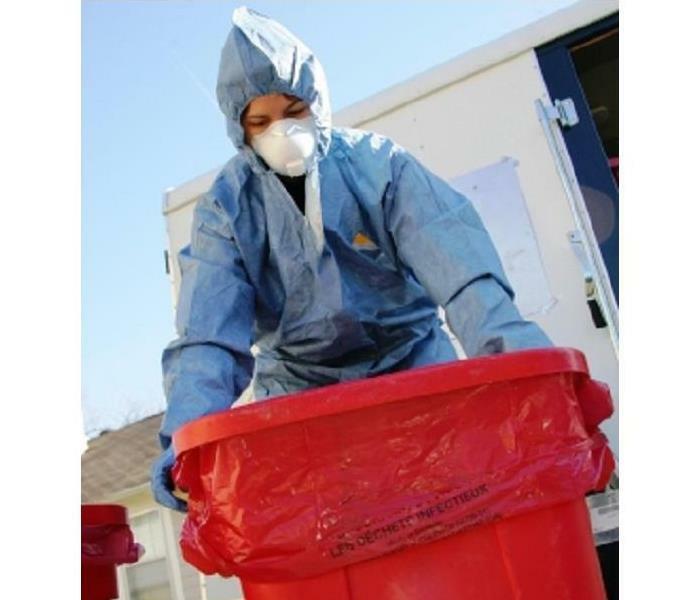 Be sure to take all the necessary precautions, and have all required safety gear needed for a roof inspection. Of course, not all people are prepared for home improvements and repairs, especially when it comes to major repairs. If you have a leaky ceiling, or any kind of water damage to your home or business, give the pros a call. 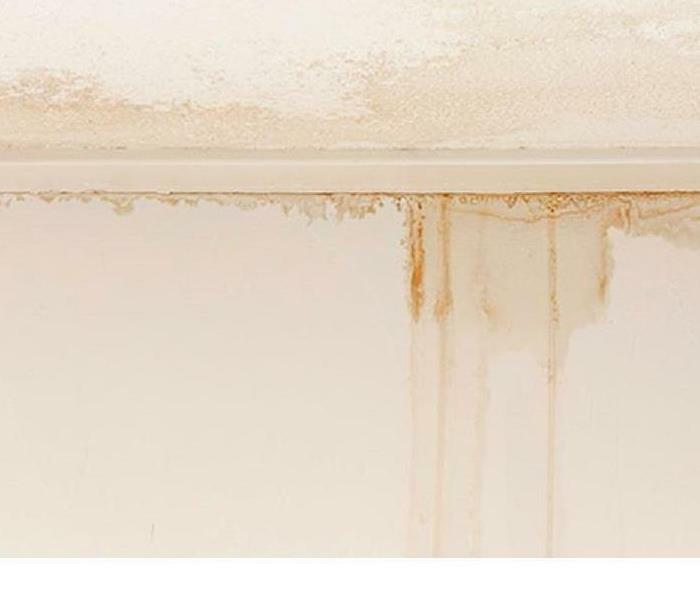 For more information visit our water damage services page. We’re faster to any size disaster.